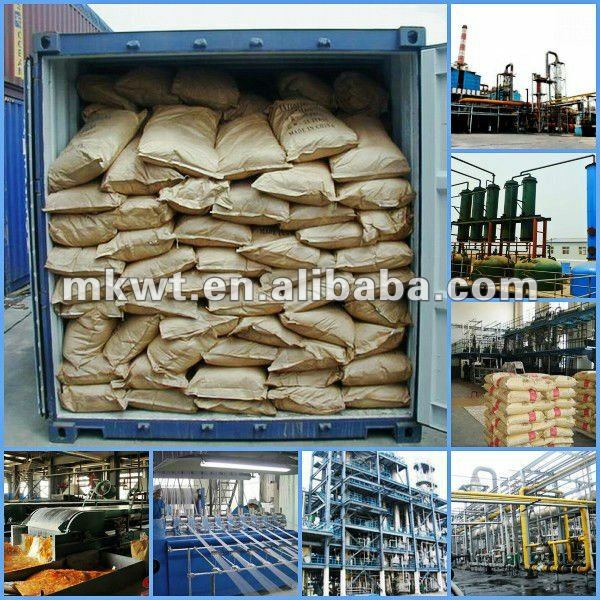 Character:Light yellow powder,low poison ,no-pollution, Soluble in benzene, ethanol, acetone and other organic solvents, insoluble in water. Toch the skin can cause dermatitis. Best storage stability. Usage:The peptizer of the natural rubber or styrene-butadiene rubber. 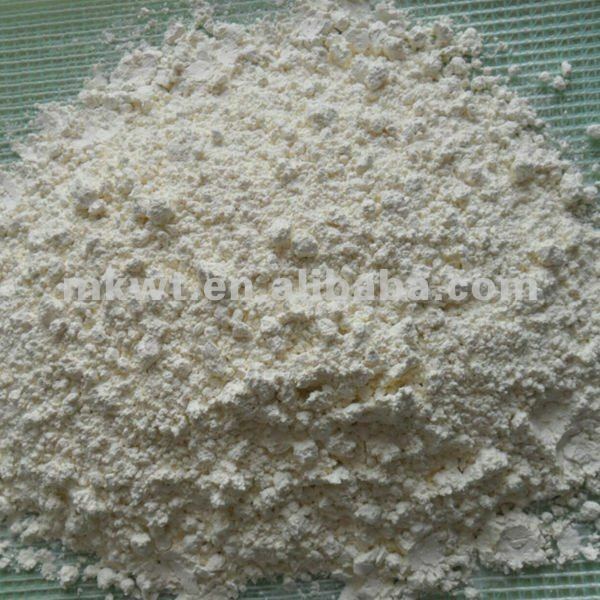 Should be used in temperatures above 120 °C, especially for high temperature mixing process and should be added at the beginning of the mixing. Not blooming. The amount of 0.05-0.5% in natural rubber. The amount of 0.5-3.0% in SBR. Storage:should be stored in a dry and cooling place with good ventilation. Avoid exposure to direct sunlight. Contact us if you need more details on Chemical Seller. We are ready to answer your questions on packaging, logistics, certification or any other aspects about Dbd、135-57-9. If these products fail to match your need, please contact us and we would like to provide relevant information.